Yes you read that right! Reuben Singh aka “British Bill Gates” is an Indian-origin Sikh billionaire based in the UK. The passionate businessman made waves on social media flaunting his vast fleet of luxury Rolls Royce cars. Reuben Singh is the Founder and CEO of the alldayPA, a contact centre company. His latest Rolls-Royce collection includes three Phantom luxury sedans and three SUVs – named Rubies, Sapphires and Emeralds. He is the owner of other expensive luxury cars like Bugatti Veyron, Porsche 918 Spyder, Pagani Huayara, Lamborghini Huracan and Ferrari F12berlinetta. After receiving a racial comment on his turban being called a bandage, Singh challenged the Englishman that he can match his daily turbans with his entire fleet of Rolls Royce cars, and that is exactly what he did. The British entrepreneur took the internet in sensation in December 2017 where he took the ‘7 day Rolls-Royce Turban Challenge’ in which he matched the colour of his turban with his seven cars for a week. When he was just 19, he started his first business – fashion accessories retail chain ‘Miss Attitude’ and went on to sell the company to create alldayPA, billed as a high-quality UK-based call handling and telephone answering service. He was honoured by The World Economic Forum as one of the ‘Global Leaders of Tomorrow’ in Davos in 2003. His portrait was included in a photograph clicked by Trevor Ray Hart in December 1999 in the UK National Portrait Gallery on 13 October 2003. 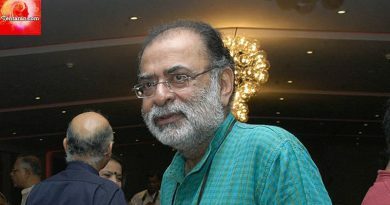 MIT Boston Technology Review Magazine voted Singh as one of the World’s top Innovators in their prestigious review in 2003. Reuben Singh was invited to Dubai by His Highness Sheikh Mohammed Bin Rashid Al Maktoum, the Dubai Crown Prince to address an audience of over 1000 successful business leaders and entrepreneurs in May 2005. In 1998, he made it to the Guinness Book of Records for being the world’s youngest self-made millionaire. Singh also featured at joint 7th in Sunday Times ‘Rich List in 2002. He also launched the Reuben Singh Scholarship to support the youth showing business endeavors or entrepreneurial spirit with their higher education to work on their business ideas while studying. The scholarship is open to any UK undergraduate. 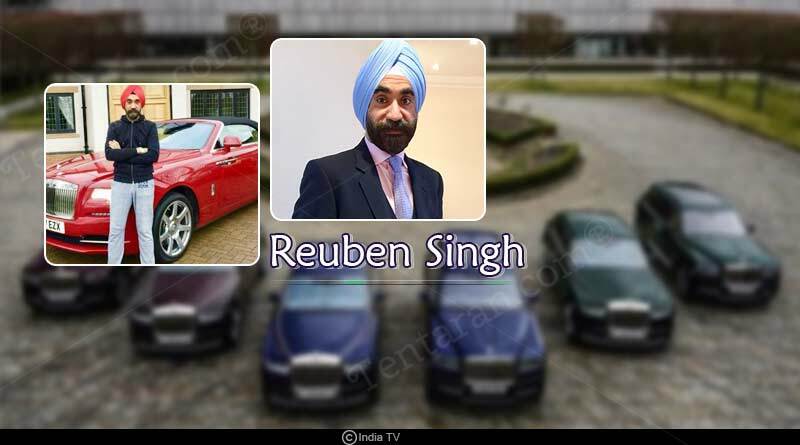 For more articles like ‘Reuben Singh matched turbans with his entire fleet of Rolls Royce cars’, do follow us on Facebook, Twitter, and Instagram.